As a soloist, Dr. Carlson has performed with the Naples Philharmonic Orchestra, the Southwest Florida Symphony Orchestra, and the 5th Avenue Chamber Orchestra. ARD Television (Germany) featured her solo performance with the Junger Künstler Bayreuth Festival Orchestra. Dr. Carlson’s festival performances include the Atlantic Music Festival, The Rachmaninoff Festival, the US-Russia Education Bridge Project Festival, and the Baltic International Piano Duo Festival. A devoted chamber musician, Dr. Carlson has frequently performed in the chamber concert series of Classic Chamber Concerts; the Guest Artists Recital Series of the Bower School of Music, Florida Gulf Coast University; and the Sypert Salon Series of Artis-Naples. 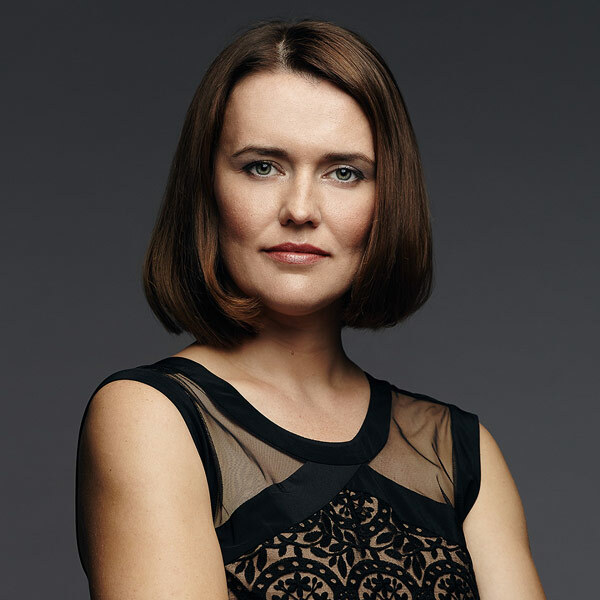 She has performed with members of the Jasper String Quartet, and the Amernet String Quartet; The Metropolitan Opera concertmasters, Nikki Chooi and Raymond Gniewek; The Philadelphia Orchestra concertmaster, David Kim; the Tchaikovsky Competition winner, Andrey Dogadin; and with the Mariinsky Theatre soloists, Roman Burdenko and Alexander Gergalov. An active advocate for contemporary music, Dr. Carlson has performed works by a broad range of composers, including: Leonid Desyatnikov, Eric Ewazen, Don Freund, Alexander Goldstein, Rene Orth, Georgs Pelecis, Robert Paterson, Anna Segal, Daniel Shapiro, Rodion Shschedrin, James Stephenson, and Joseph Turrin. As part of her Contemporary Ensemble Fellowship at the Atlantic Music Festival, Dr. Carlson performed twenty-three different world premieres in a one-month period. A versatile collaborative recording artist, Dr. Carlson can be heard with trumpeter Mary Bowden on the award-winning album, Radiance, featuring Joseph Hallman’s new composition “Sonata for Trumpet and Piano”. Her next album, Parallax, recorded with violinist Daniela Shtereva, is scheduled for release in 2019.